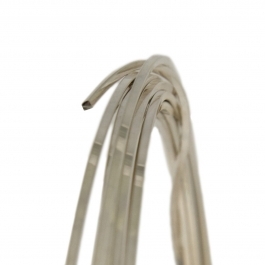 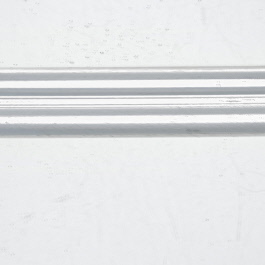 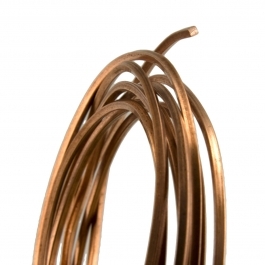 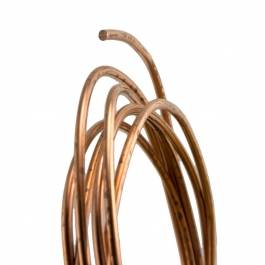 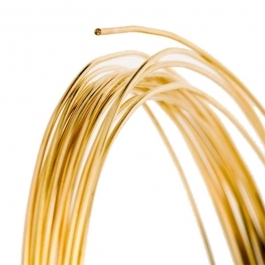 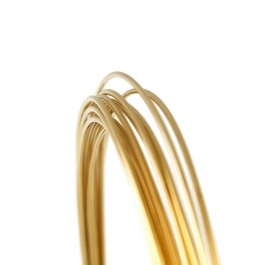 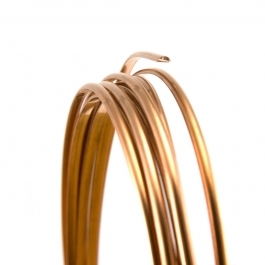 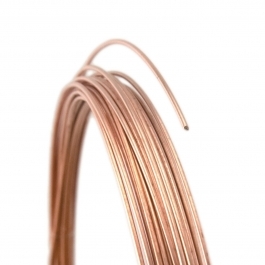 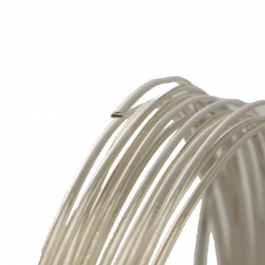 10 gauge wire is about 2.5mm in diameter, and it’s the thickest wire we stock! 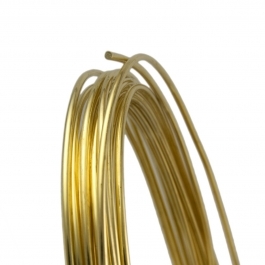 This wire is good for making collars, neck wires, and some styles of rings. 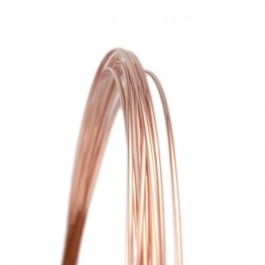 Try hammering this wire for a textured effect. 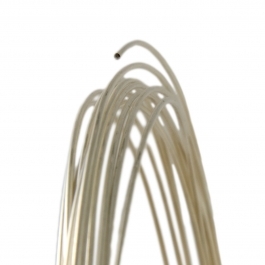 Let this soft, wide wire inspire you!